With such a big, open space, you would think that installing WiFi in a warehouse would be simple. Sadly, that is not the case. But if you add a sprinkle of 2.4 GHz here and a pinch of 5 GHz there, you can have a perfectly balanced setup that works for everyone. A WiFi project begins with finding a consultant to help with the initial design process. The first meeting can be a phone call or an email, and it is used to obtain a better understanding of the requirements and constraints of a project. In order for the meeting to be as effective as possible, think about the following things before contacting your WiFi consultant. 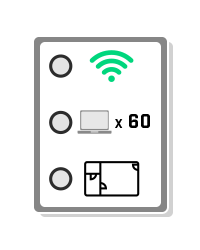 Use a WiFi design checklist to help you prepare for building, restoring, or updating a wireless network. 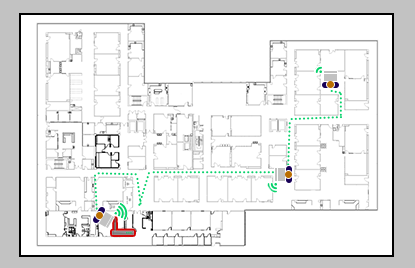 Implementing a new wireless network takes a lot of planning (WiFi Design Guide). In order to complete the network design phase, the following factors should be taken into consideration and thoroughly planned out. Rogue Access Points (APs) can be set up innocently or with malicious intent. They can cause interference with your WiFi network, present vulnerabilities to security, and have devices on your network connect to it instead. 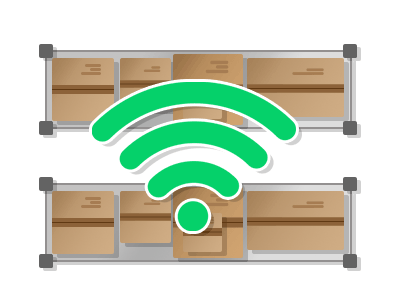 Whether it's a part of WiFi Health Checks or security analysis and monitoring, it's always a good idea to know how to physically locate these rogue Access Points.